Immediately following viewing at 11 a.m. The viewing and service is open to the public. A procession will follow after the service from AME Ebenezer Church to Trinity Memorial Gardens. The traffic route will be East on Allentown Road to Branch Avenue South to East on Mattawoman Beantown Road. Members of the media who want to cover Cpl. 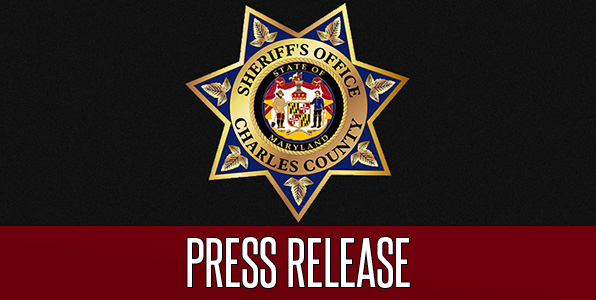 Mann’s funeral should contact the CCSO Media Relations Unit for additional information at (301) 609-6557 or email richardsond@ccso.us.